Home›Reviews›KIX - 19 Years Since Their Last Album, Put Out New Disc That Will Indeed- Rock Your Face Off! 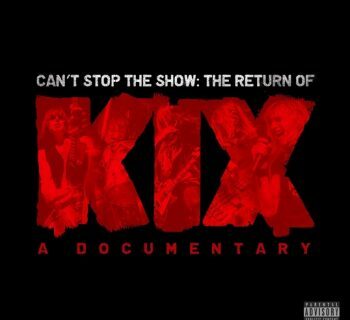 KIX - 19 Years Since Their Last Album, Put Out New Disc That Will Indeed- Rock Your Face Off! 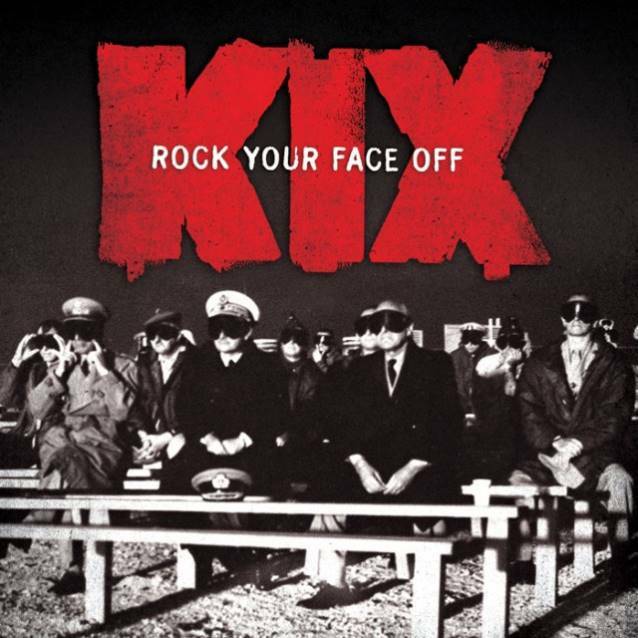 Rock Your Face Off is the seventh studio record from Kix. 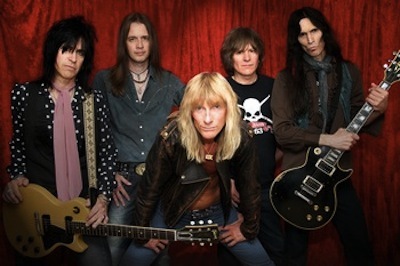 Out of Baltimore, Kix made a name for themselves on the 80's rock scene. Fronted by the eccentric and always entertaining Steve Whiteman, this Baltimore band was one that had their share of big hits and popular albums, but should have been bigger still. 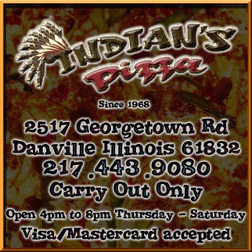 The band mixed hard rock, blues, and a wicked sense of humor as few other bands could rival. The band eventually folded around 1995, following the release of their Show Business album, and amidst ever changing musical trends. The group reunited in the early 2000s, embarking on some tours and festival appearances that relaunched their popularity. A Live in Baltimore CD/DVD release came out in 2012, but fans were asking themselves that one all important question. That question, of course, being when the band was going to release a new album of studio material. Rock Your Face Off is the band’s seventh studio album, and the first since 1995’s Show Business. In other words, this marks the band’s first studio album of original material in nearly two decades! Kix fans all over have been eagerly awaiting this one, myself included. Any fan of the band knows they have a very distinctive sound all their own, and of course, everyone was curious to see how this long awaited record would end up measuring up in the long run. Well, how is it? When a band releases their first album in two decades, all fans will have their eyes on it, needless to say. Does Rock Your Face Off maintain that classic Kix sound, or is it a record that the band probably should not have bothered recording? After having given the album a listen, however, this rocker can safely say the latest studio album from Kix is well worth checking out and will not disappoint fans. KIX are still rockin' in 2014! Anyone who saw the band’s Live in Baltimore DVD from a few years ago saw firsthand that the group is still in fine form, rocking and humoring audiences much like the old days. That same level of energy and charisma is alive and well on the latest release from the band. You get a little bit of everything on this album, from the harder and heavy numbers to the more pop flavored ones, and the slower tunes as well. From the opening track, it is clear that this is classic Kix all over again. In two decades these guys have lost nothing! Everything you could ever want in a Kix record is here; from start to finish this marks a triumphant return from one of the Decade of Decadence’s most endearing and entertaining bands. It will not dethrone Midnite Dynamite or Blow My Fuse as the band’s definitive albums, but it is highly doubtful any fan would be disappointed by the songs that they hear on this record. All of the “when are we going to get a new Kix album” jabbering has finally drawn to a close, and we have a solid new record from Baltimore’s finest. When it comes down to things, the first Kix album in 19 years will not fail to please any fan. Let us hope and pray the band does not make us wait another 19 years for the next one, though! 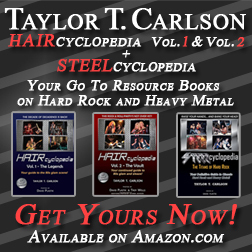 In either event, Rock Your Face Off gets a strong recommendation!